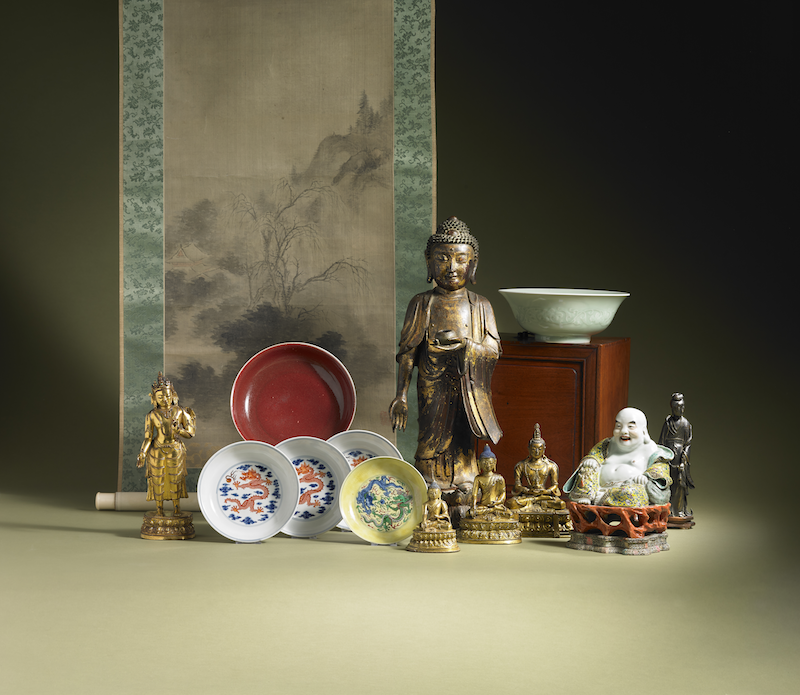 and one of Denmarks largest and most varied selection of contemporary Asian art, together with Yongzheng Porcelain, Shi Tao’s Landscape and Books About the Forbidden City is for sale at Bruun Rasmussen´s Auction the 29th of May. The Danish auction house will sell one of Denmarks largest and most varied selection of contemporary Asian art ever at auction in Denmark. 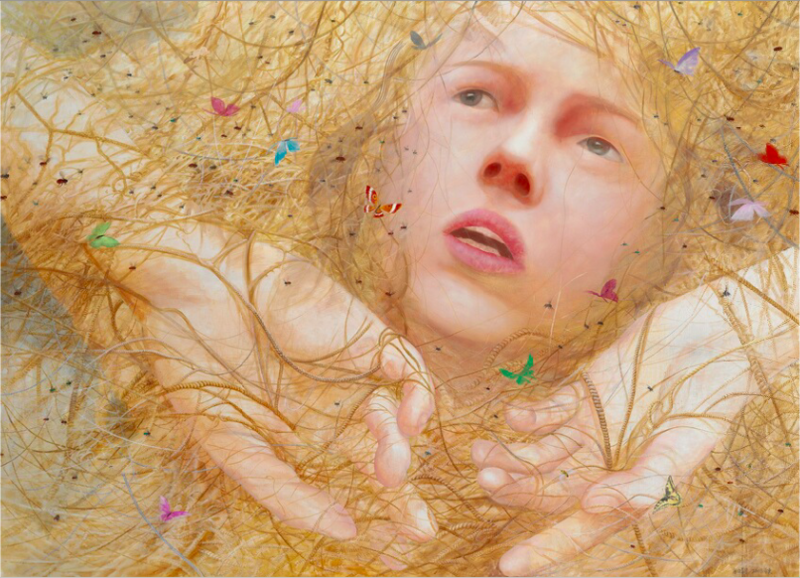 The sale includes artworks from artists like Fang Lijun, Chen Wenling and Takashi Murakami. The majority of the works comes from a private Danish collection and were acquired on the international art market during the past 10–15 years. 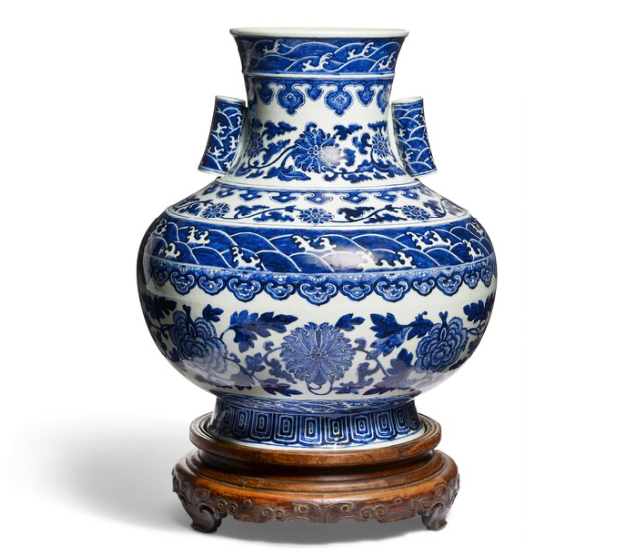 Bruun Rasmussen´s auction of Asian Art anging in time from the 700s to the late Qing period of the 20th century. One of the big lights of the auction is a set of 12 dishes, where the motifs depict the myth of the five-clawed dragon in the pursuit of the flaming pearl. 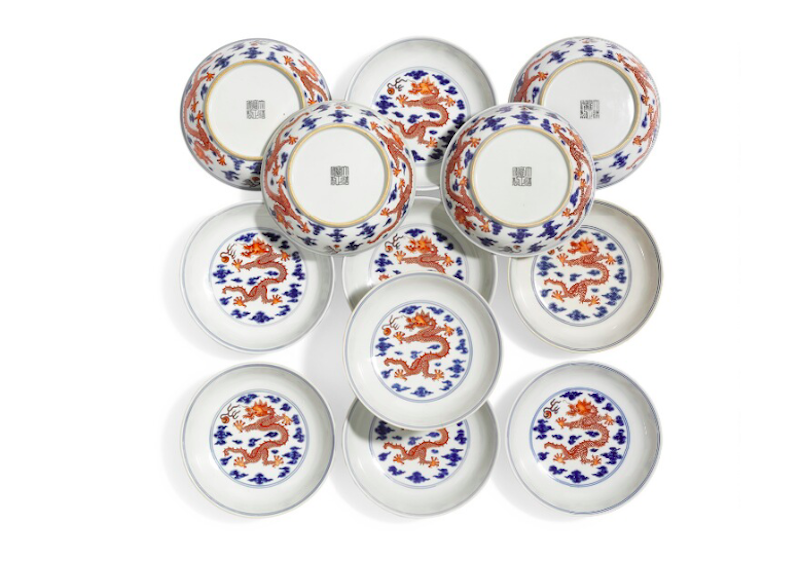 The dishes originate from the collection of the Dane Ludvig Stenersen Münter, who was stationed in China with the Great Northern Telegraph Company during the first three decades of the 20th century. 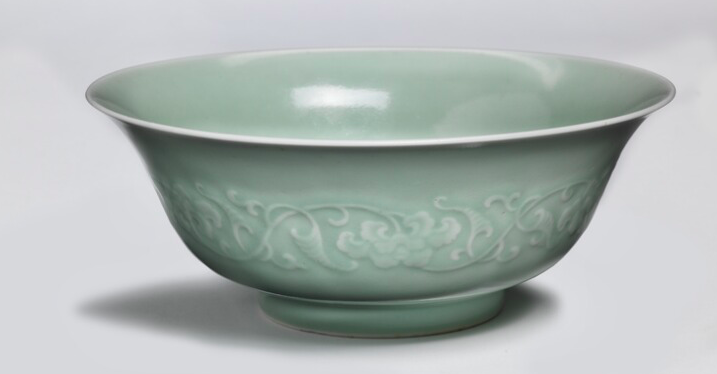 As a contrast to the richly decorated and polychrome decorative art is a bowl decorated with green celadon glaze and a pattern of chrysanthemum and tendrils. The bowl was brought to Denmark by the civil engineer Carl Gimbel, who worked as a math professor at the Imperial University in Beijing in the years 1910-1928. The favoured yellow colour from the Yongzheng period has been stretched to its limits with the two lemon yellow porcelain cups from the collection of Karl Theodor Nielsen is coming up for auction at Bruun Rasmussen i Köpenhamn. Nielsen managed to become both the director of the East Asiatic Company and Nordisk Fjer (Nordic feather) in China during the first half of the 1900s. 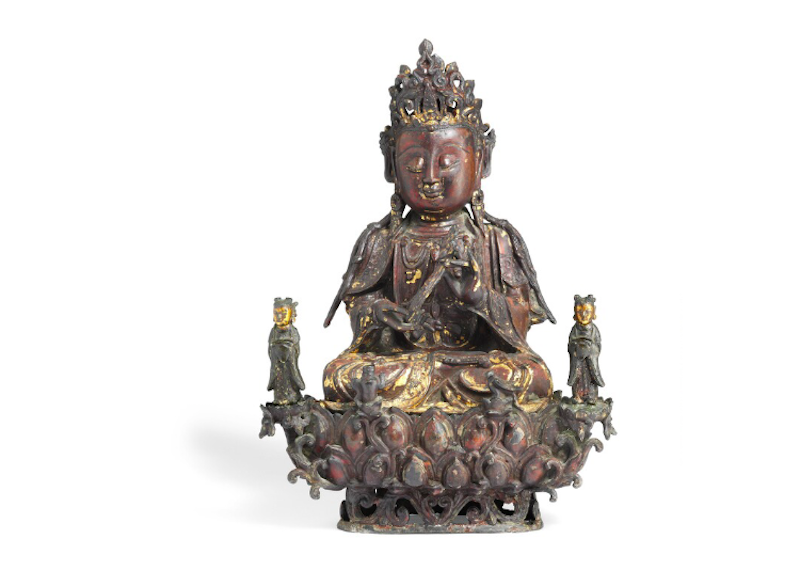 Scrolls, books and bronze figures and books of imperial palaces in the Forbidden City is just som e of all fantastic items that are up for sale at Bruun Rasmussen´s Sale of Asian Art. See all the items here!